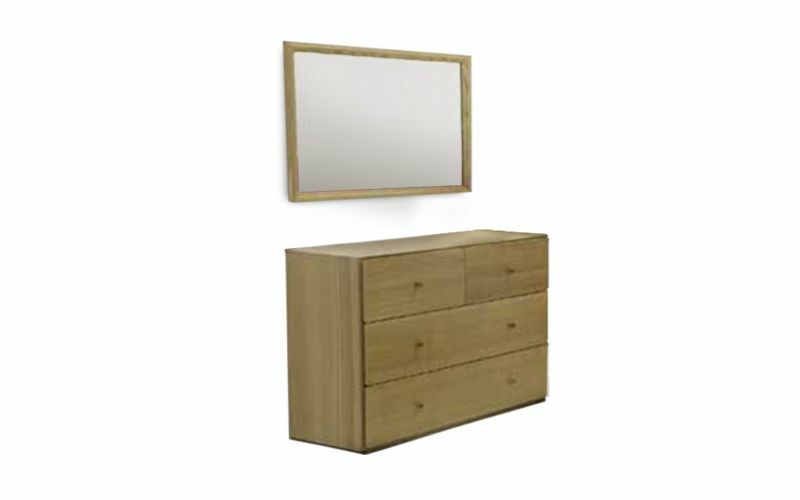 The Savannah Dresser with mirror is both stylish and durable. This dresser is made from the same durable pine timber. 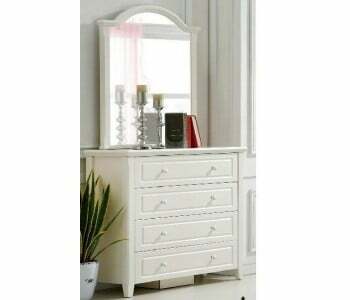 Its gorgeous design and quality materials give this dresser with mirror a great investment value.